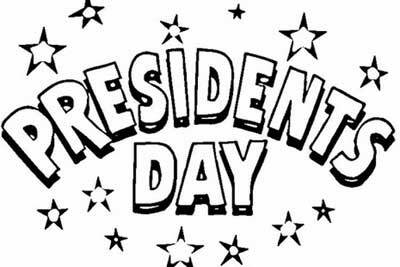 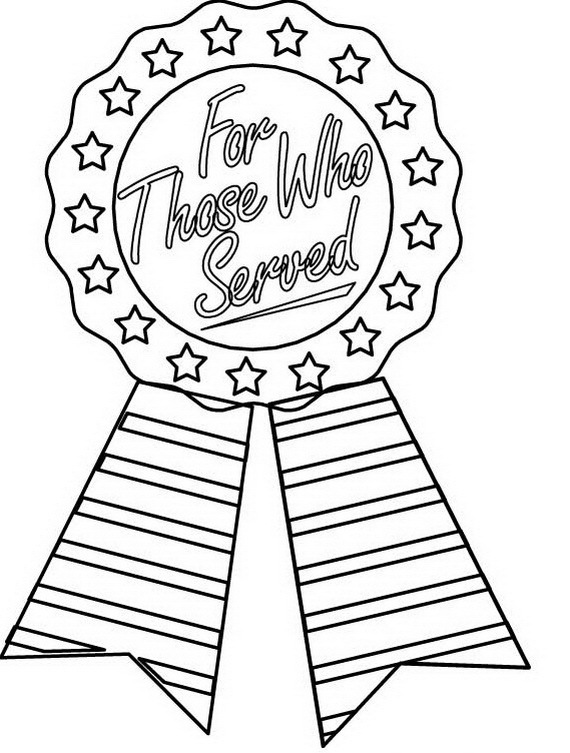 Looking for ways to teach your children something about this wonderful Veterans Day holiday, and helping them to recognize the men and women who have served our country. 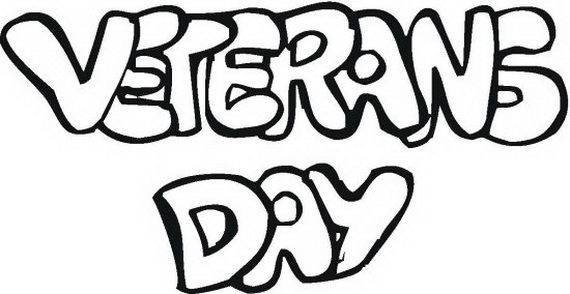 Veterans Day is a very special day because it is a day that we as Americans honor and celebrate our Veterans who have served and still serving the country giving it its freedom and peace. 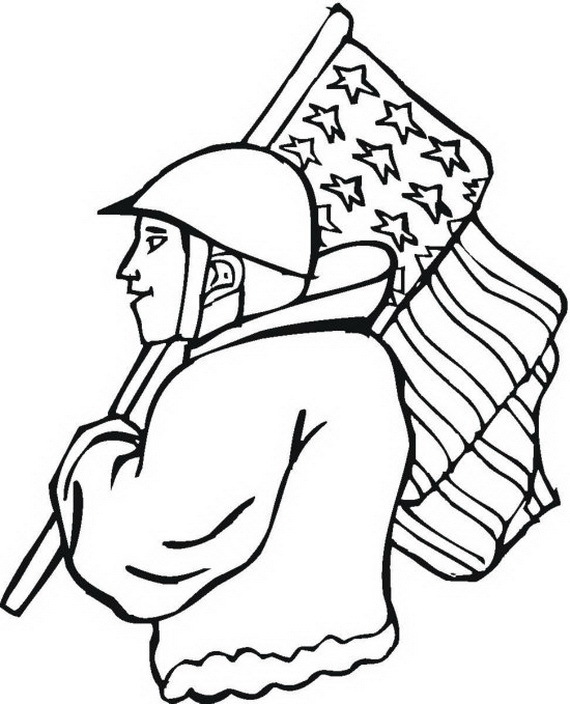 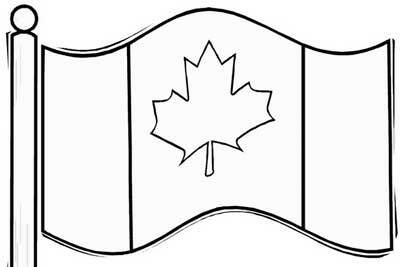 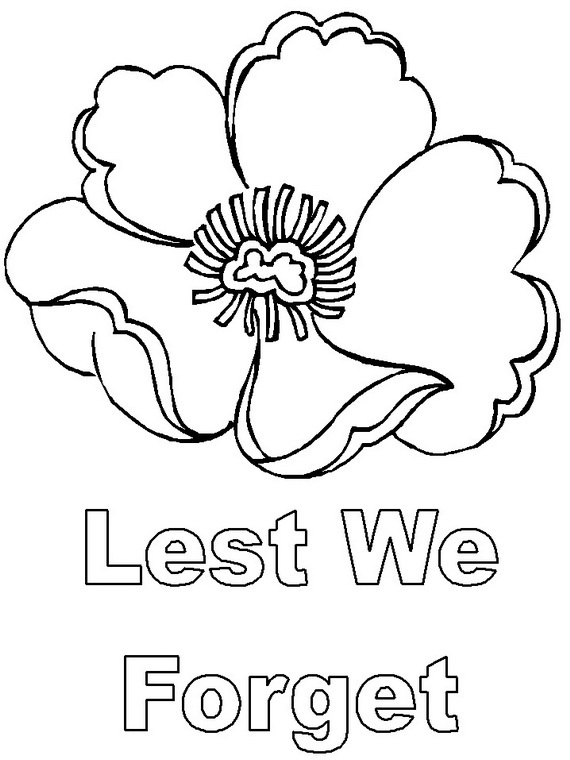 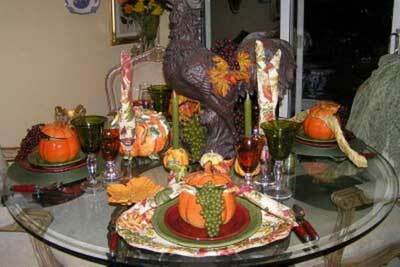 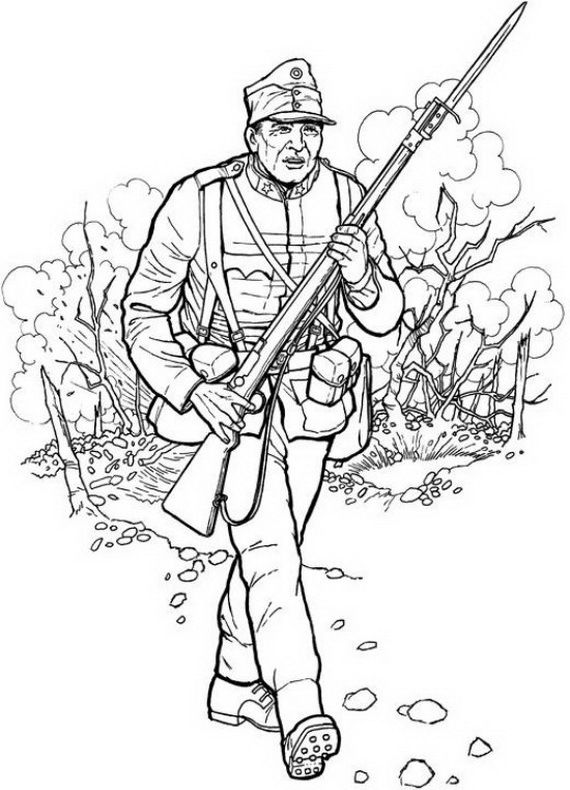 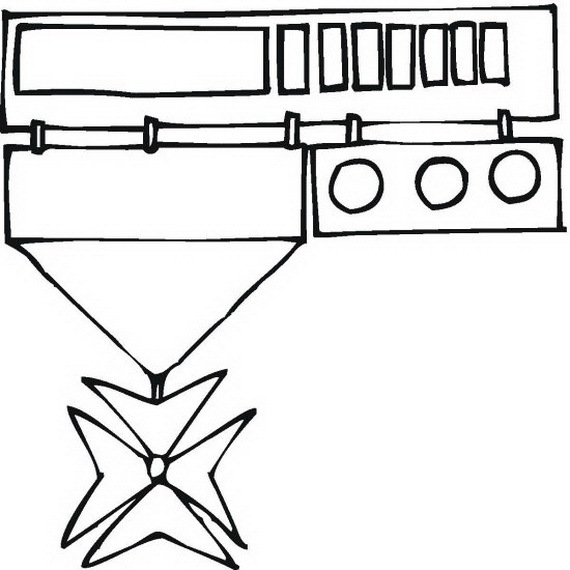 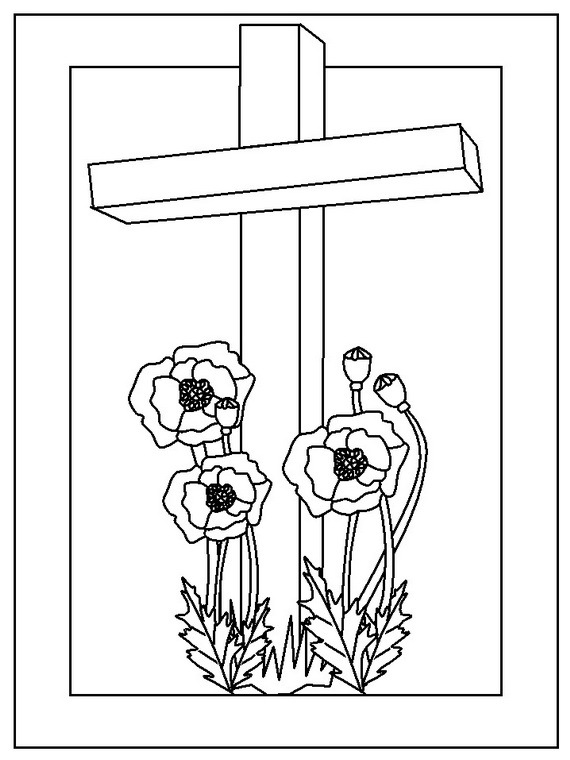 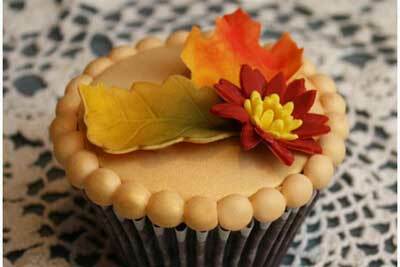 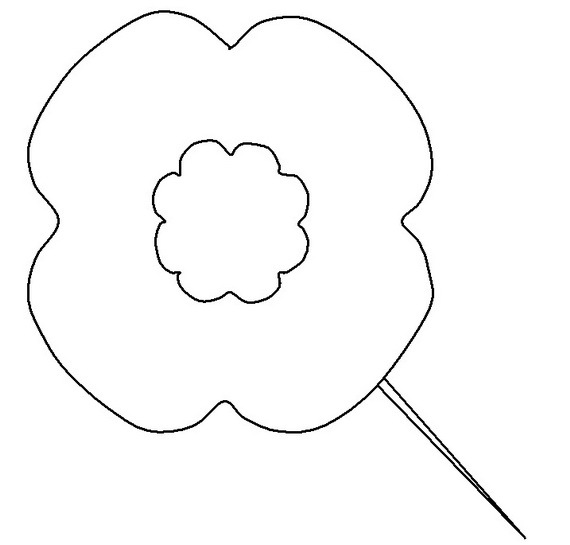 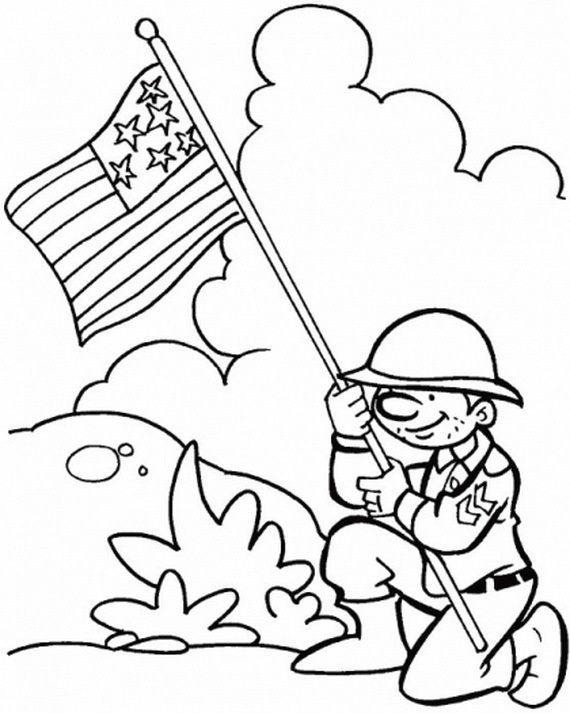 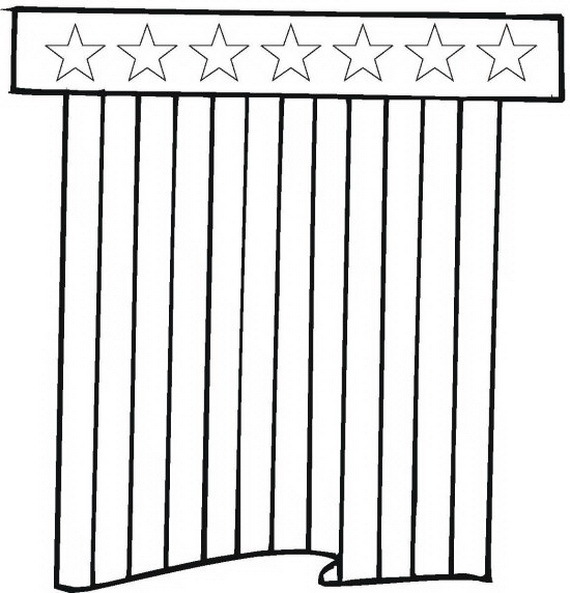 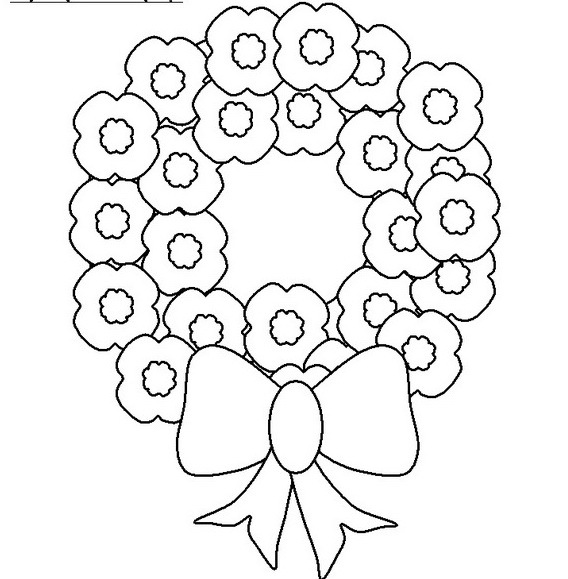 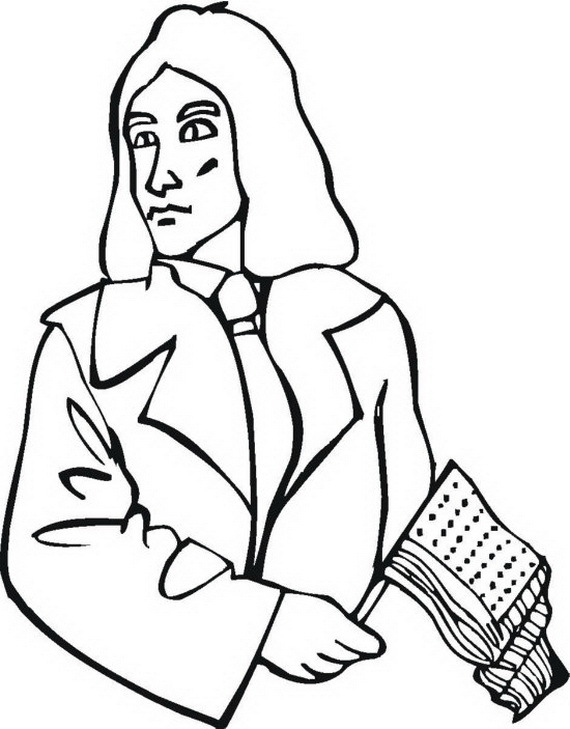 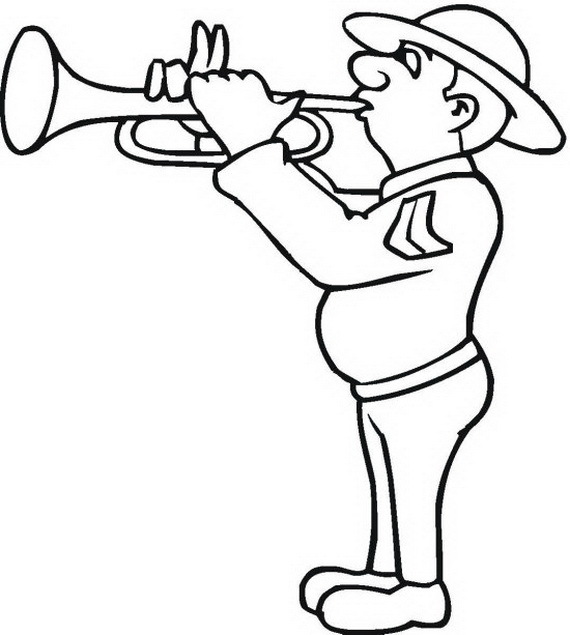 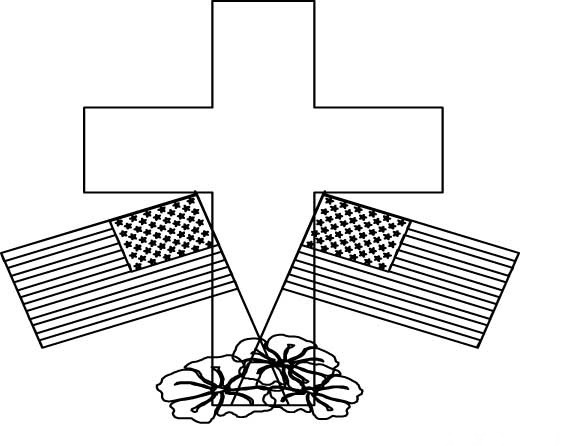 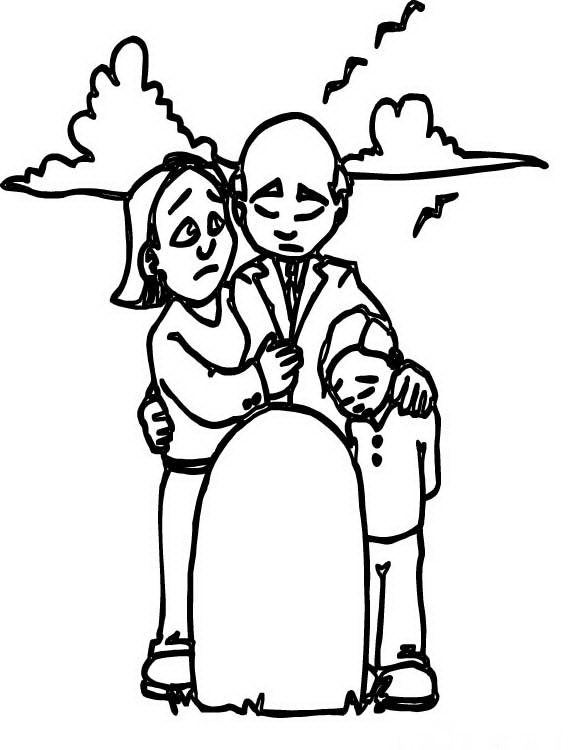 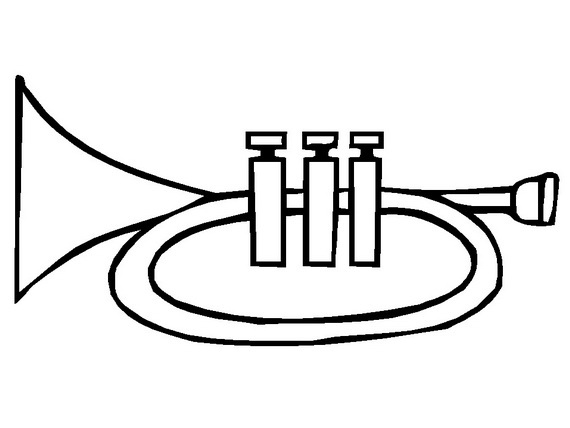 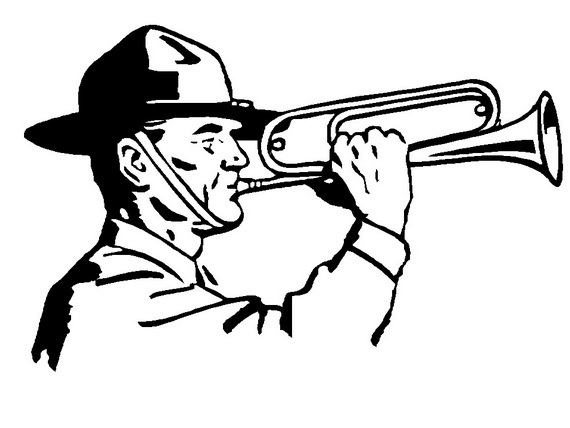 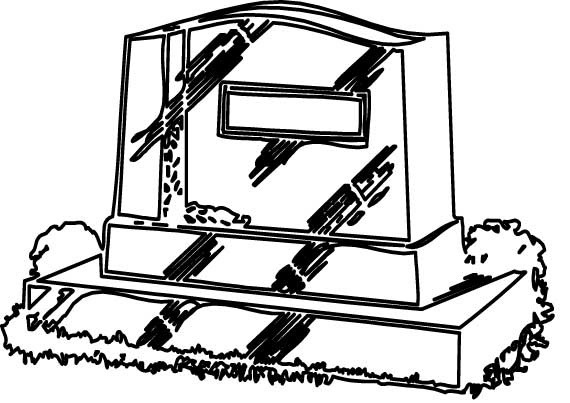 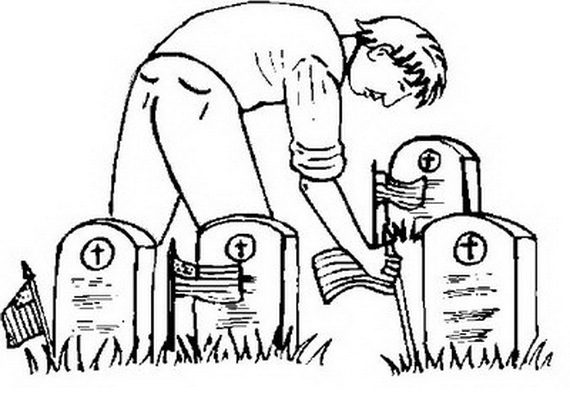 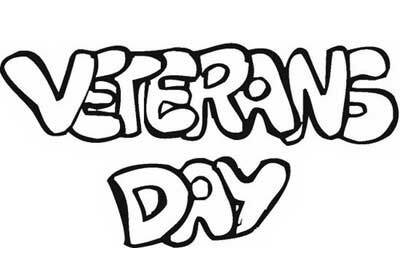 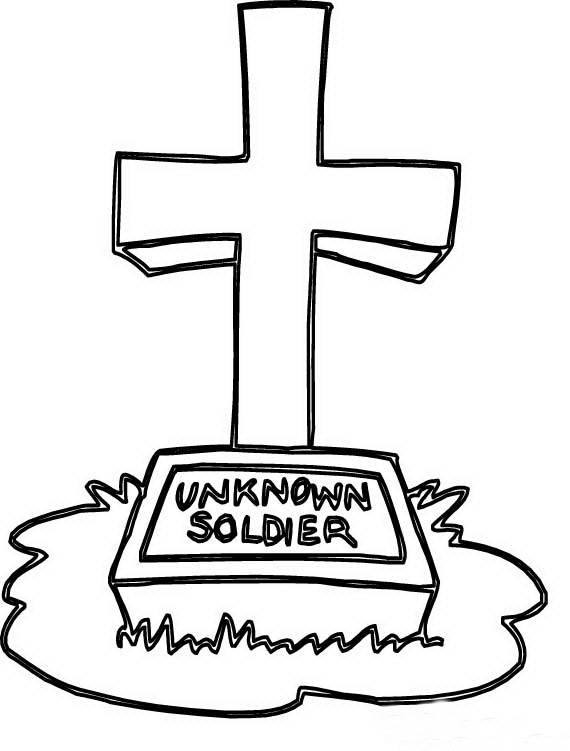 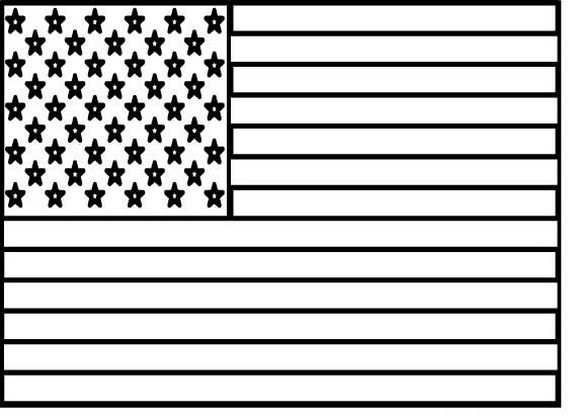 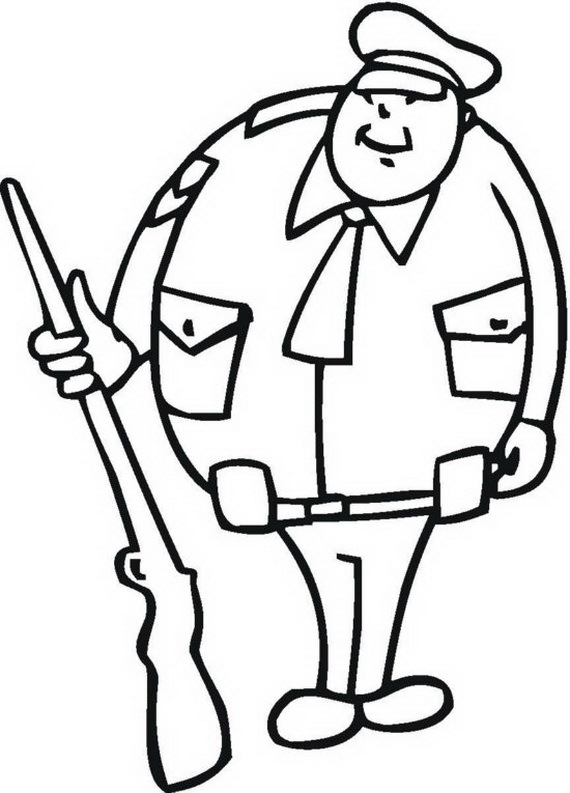 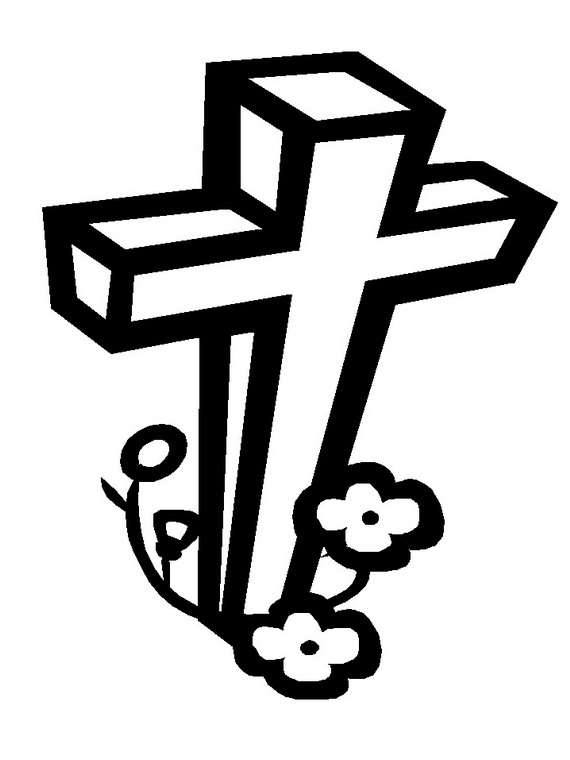 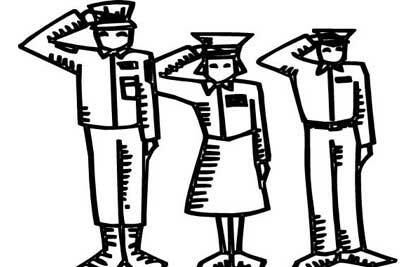 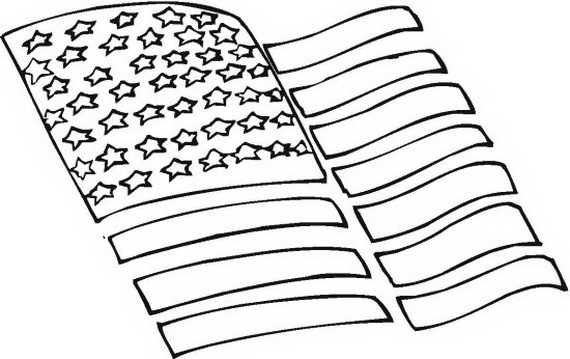 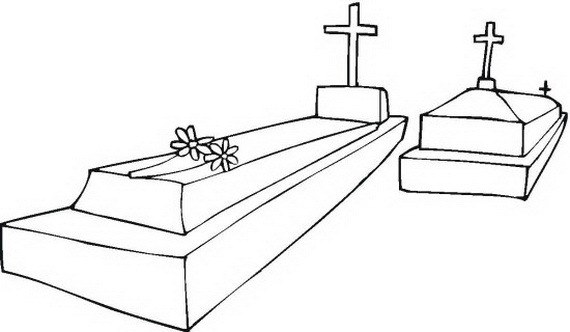 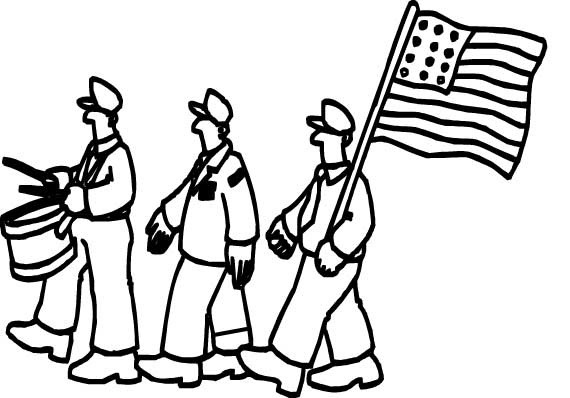 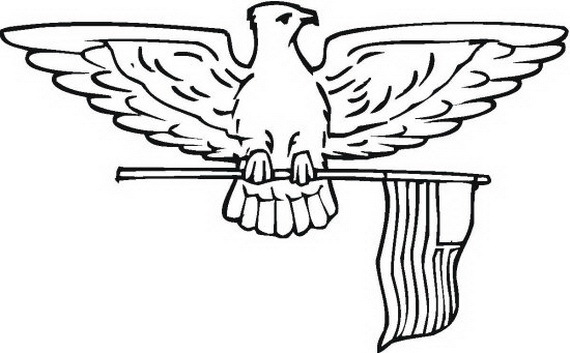 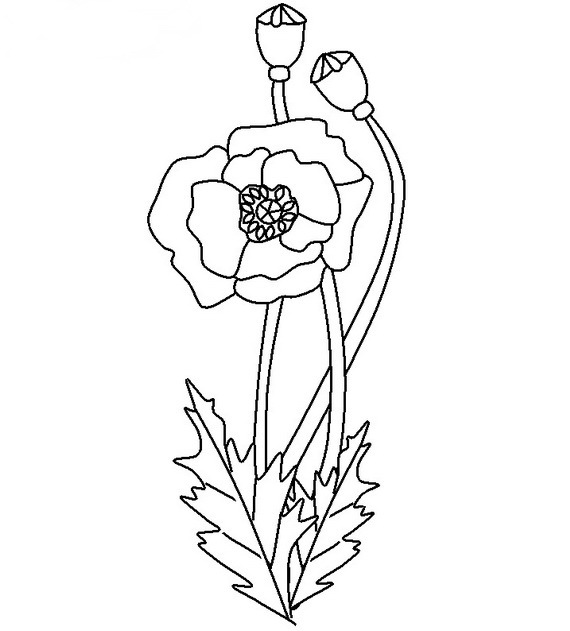 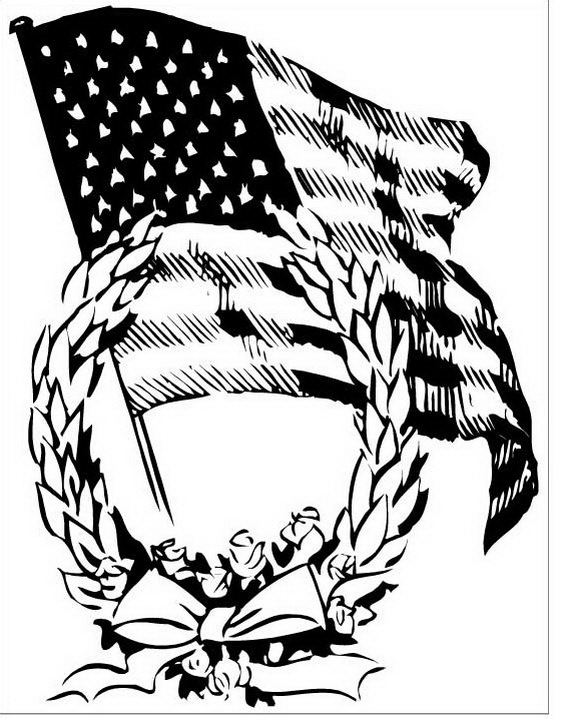 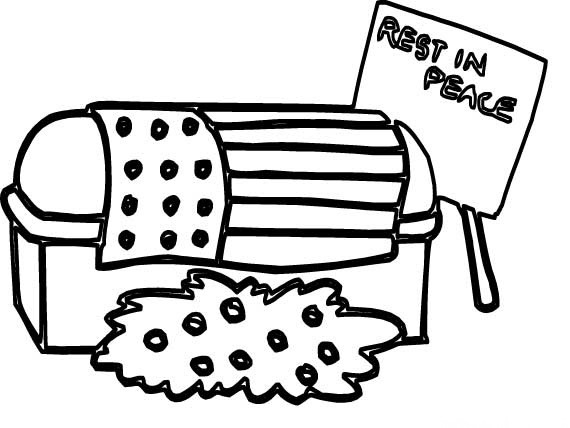 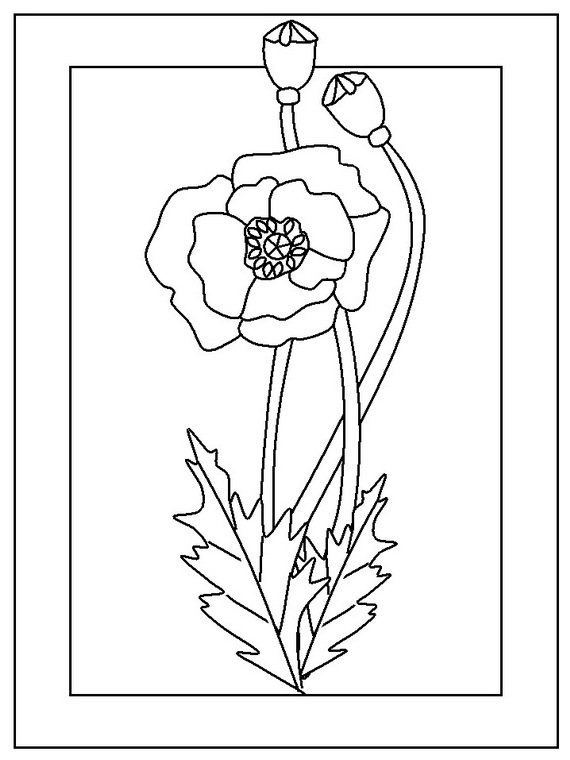 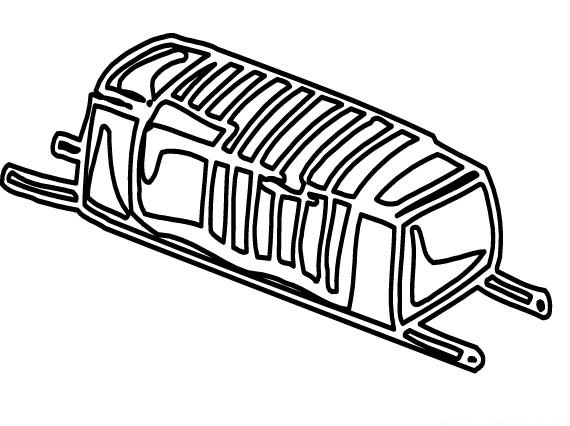 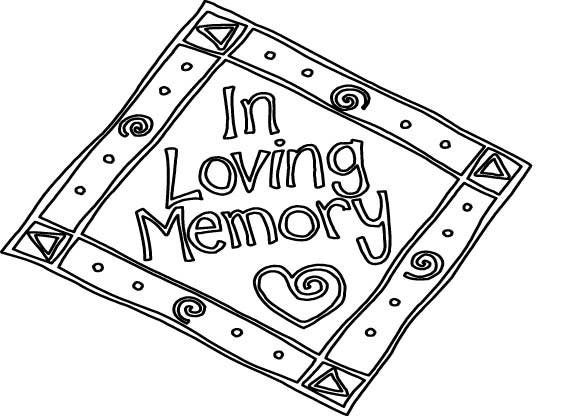 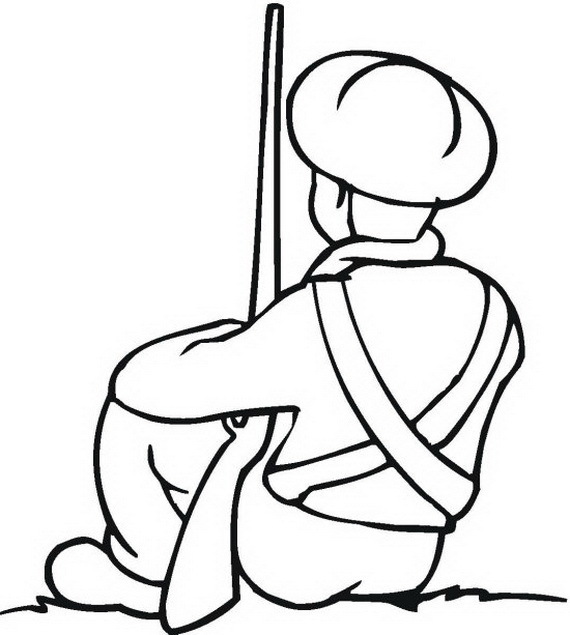 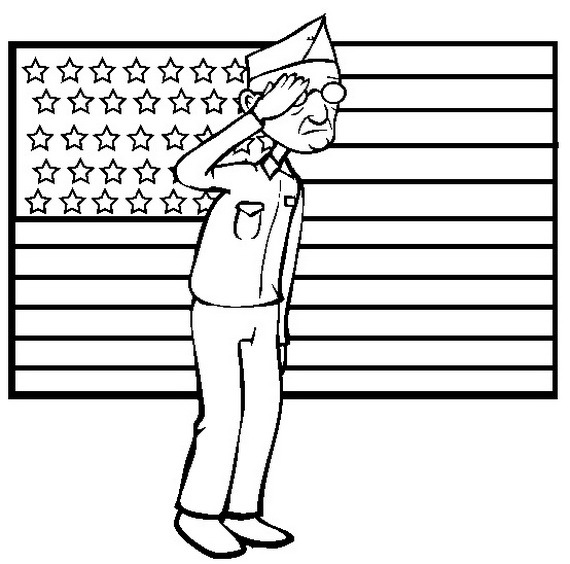 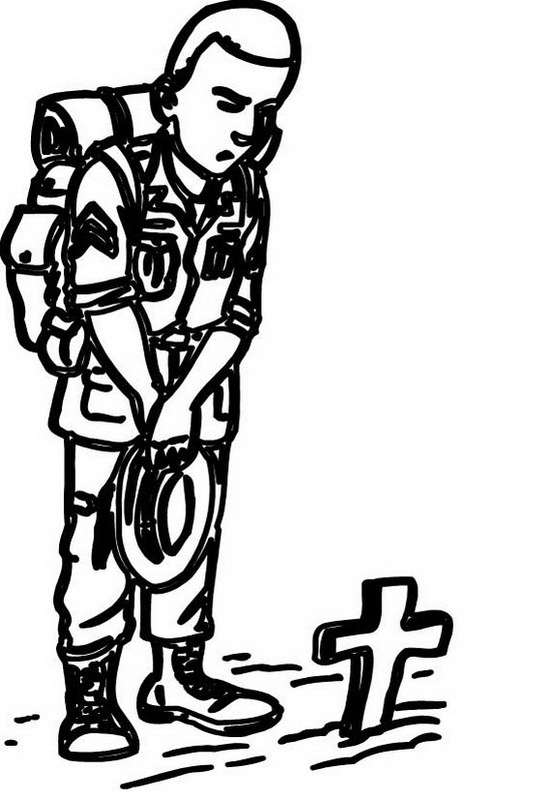 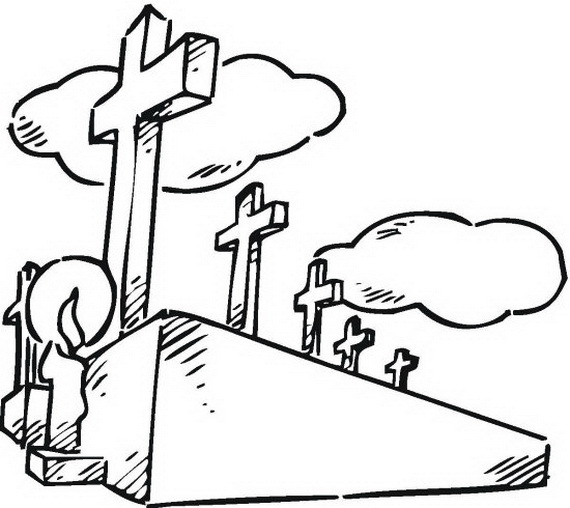 Coloring Pages for Veterans Day tells all about what Veterans Day is? 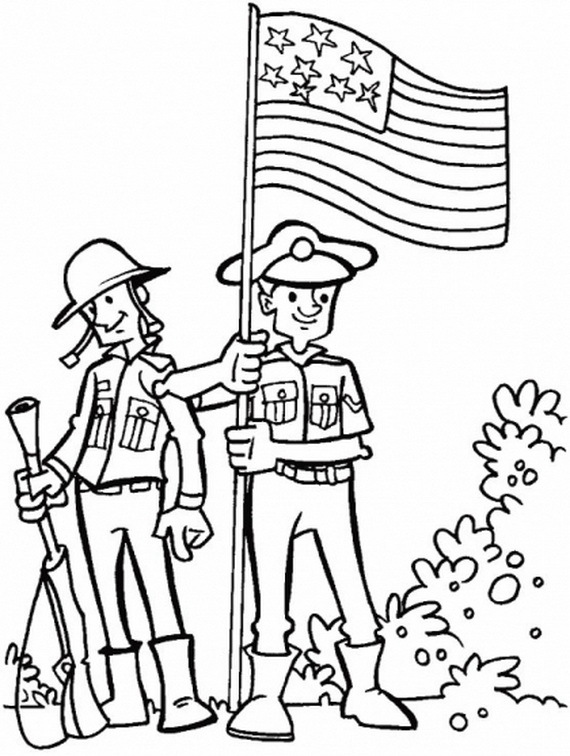 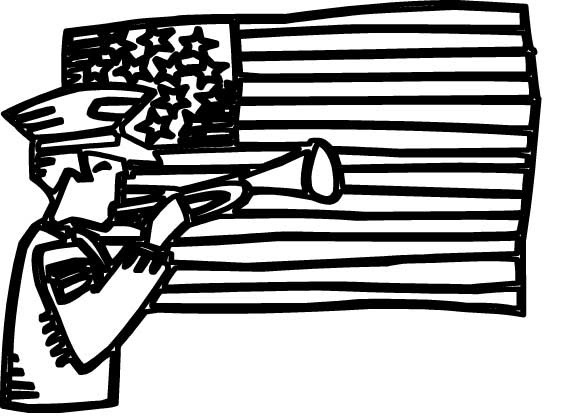 Coloring Pages for Veterans Day is a great teaching tool for homeschoolers, teachers, adults and children. 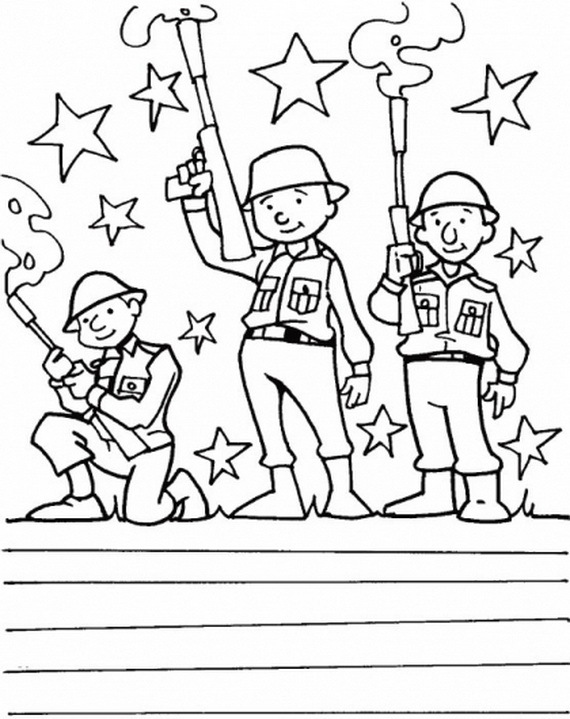 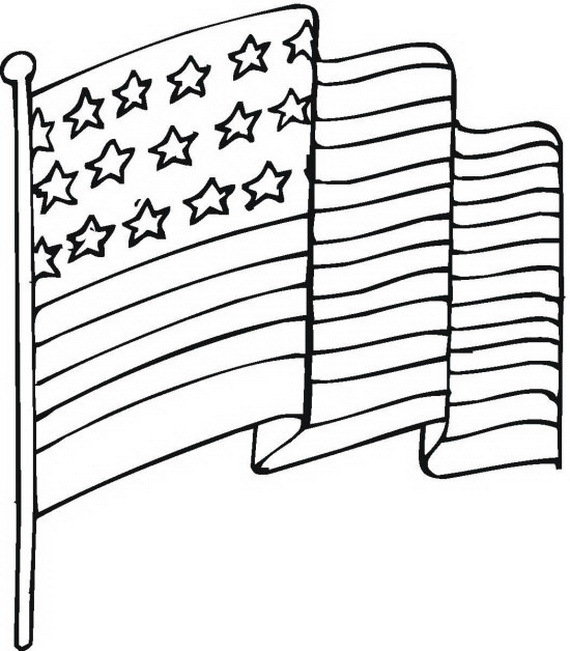 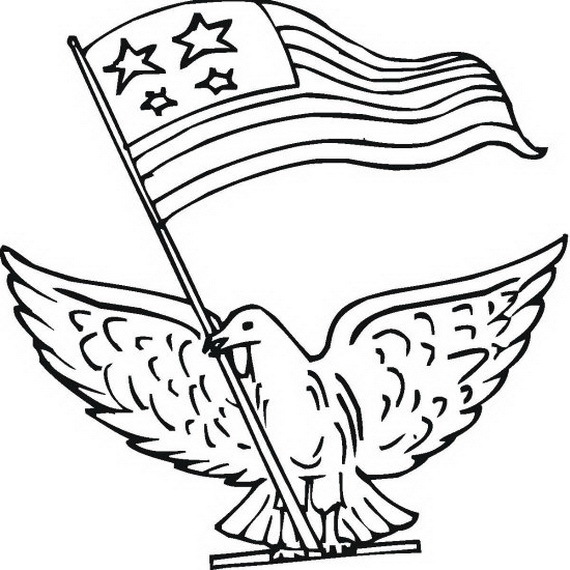 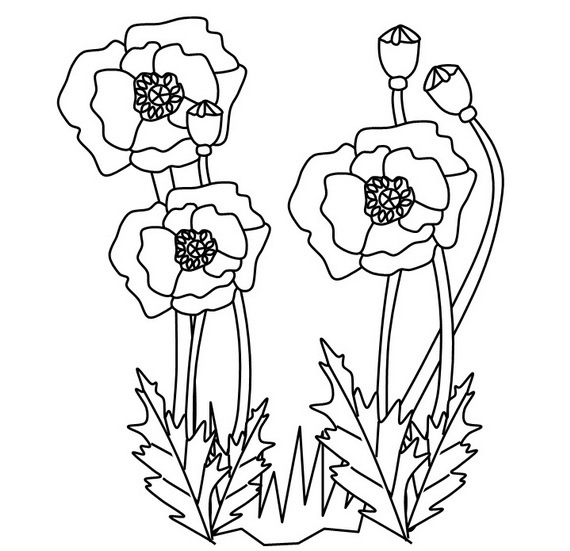 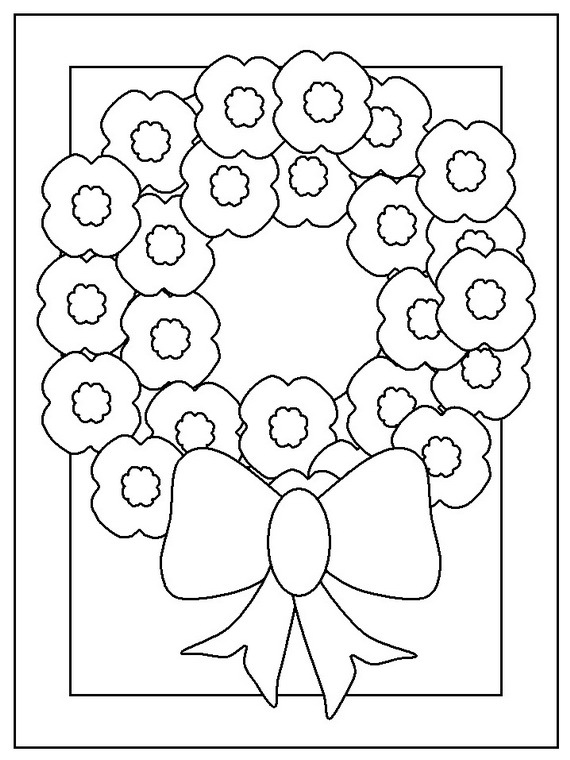 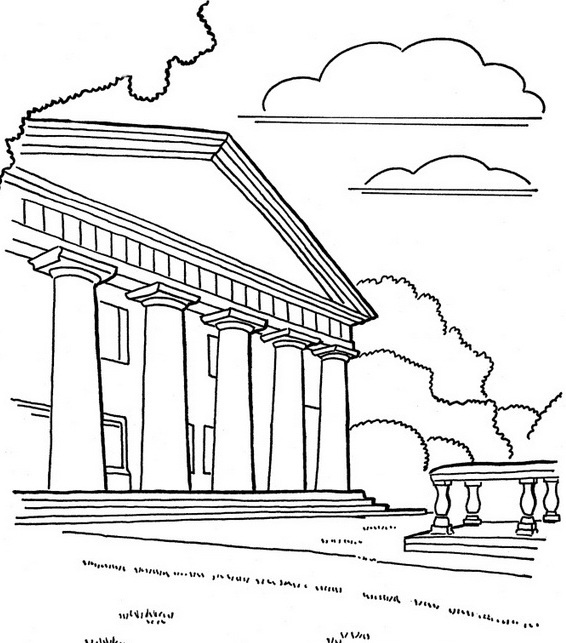 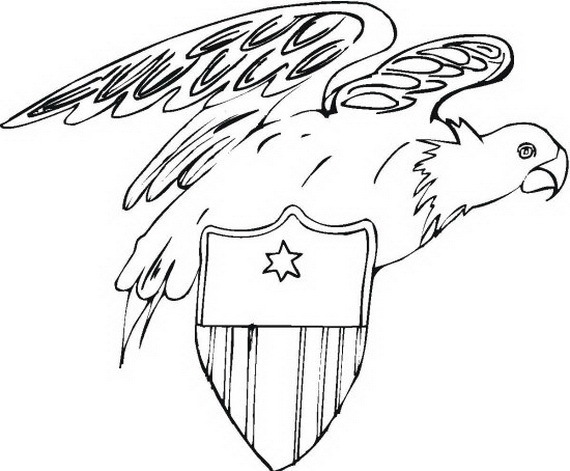 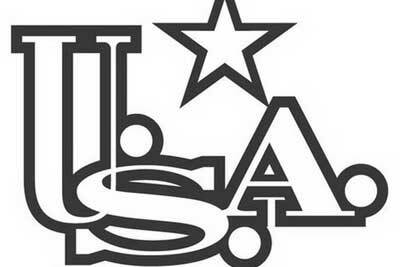 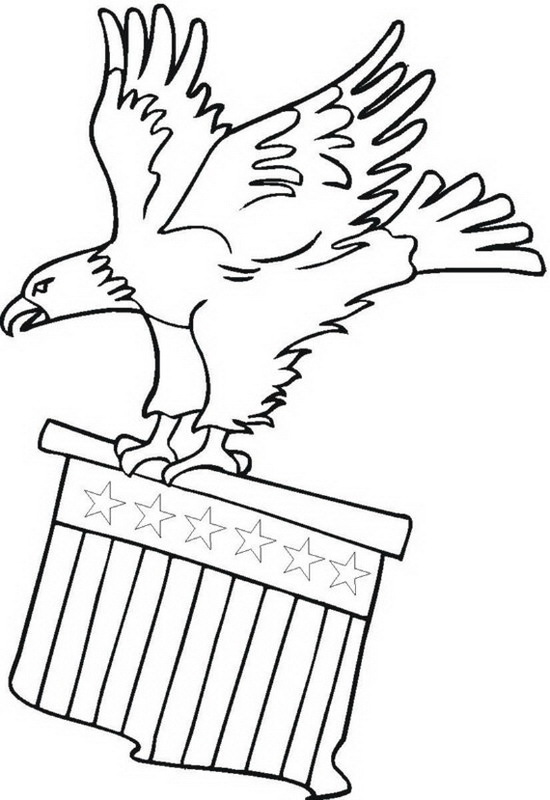 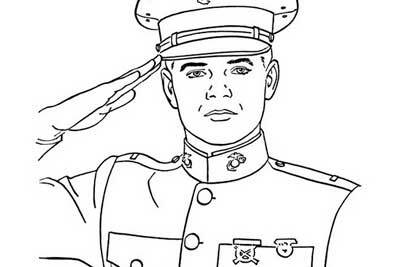 Coloring Pages for Veterans Day helps making the American kids across the nation honor and remember the millions of brave American men and women who have previously served, and are currently serving, in the United States Armed Forces.